. :: COF Shades of the Masters : V4 ::. 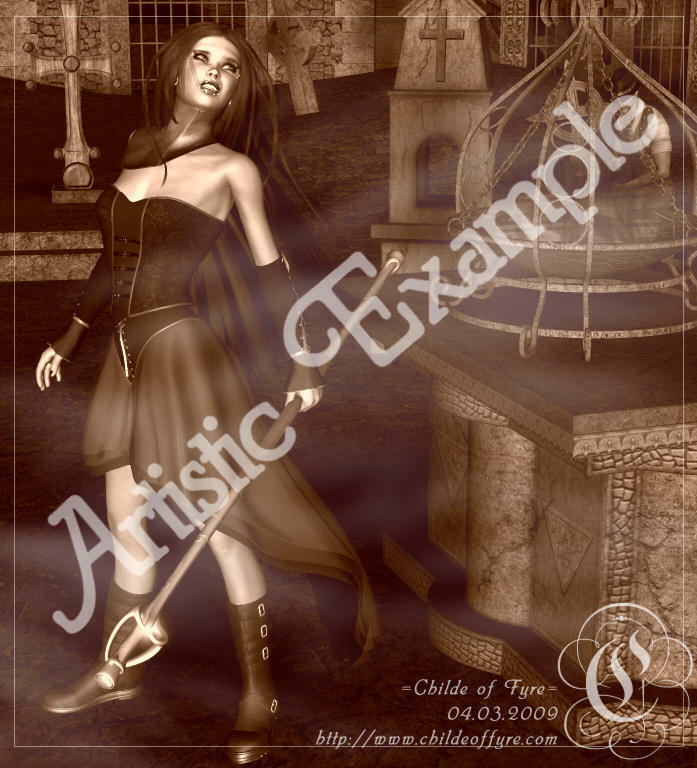 Inspired by the likes of Luis Royo and Boris Valejo, this is a pose package geared along a fantasy theme. I decided to give it away in my freebies. All files are exactly as they were when they were being sold.